Mr Ernie Dingo and Ms Leonie Boddington, our Aboriginal Liaison Officer, under one of the ASKAP antennas at the Murchison Radio-astronomy Observatory. No image credit. ASKAP will capture radio images of the sky in more detail and faster than ever before. No image credit. Faraday dispersion function of UV Ceti at 154 MHz during the off and on period of the Dec. 11, 2015 flare. Credit: Lynch et al., 2017. Astronomers have detected four faint, polarized flares at 154 MHz from the nearby variable star UV Ceti. The newly observed flares are much fainter than most flares found at these frequencies. The findings were presented February 10 in a paper published online on the arXiv pre-print server. 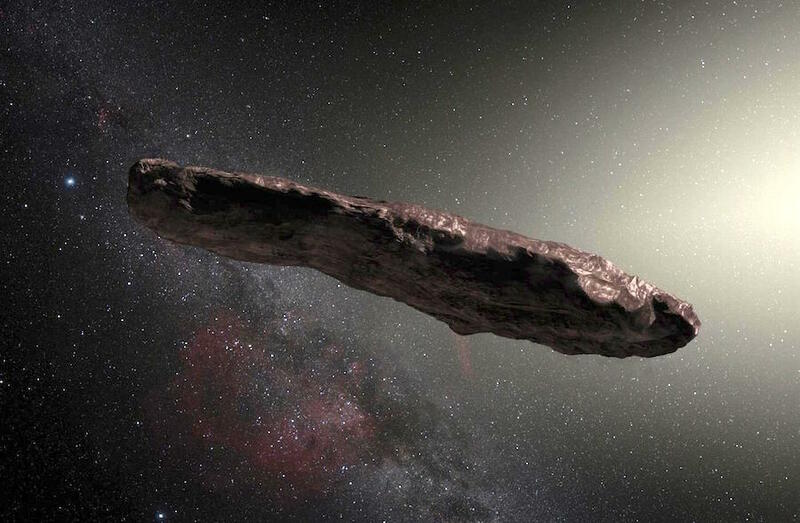 Located just about 8.7 light years away, UV Ceti, or Luyten 726-8B, belongs to a nearby binary star system Luyten 726-8. It is a variable red dwarf of spectral type M, just like its companion star BL Ceti (Luyten 726-8A). Due to its proximity, this star system is a treasure trove for astronomers studying flaring events of magnetically active stellar systems. That is why a team of researchers led by Christene Lynch of the University of Sydney in Australia selected UV Ceti as a target of radio astronomy observations in December 2015. They used the Murchison Widefield Array (MWA) in Australia to confirm previous bright flare detections in the system at 100 to 200 MHz. The array allowed the scientist to get a glimpse of low-level flares fainter than expected. 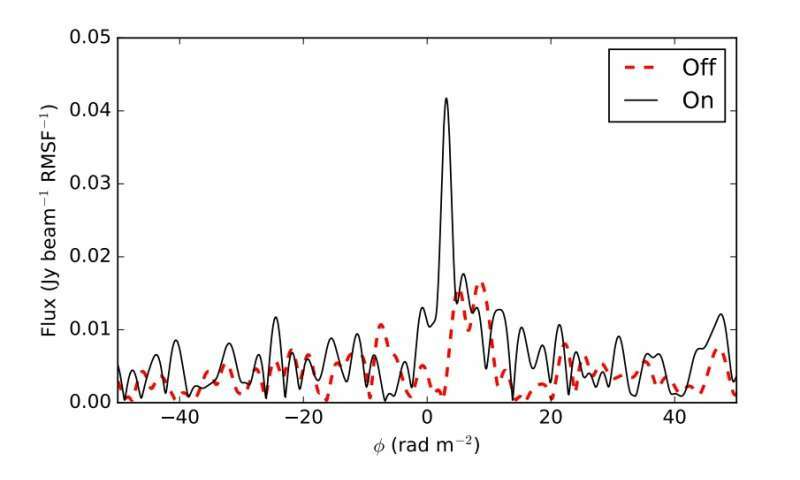 “We have detected four flares from UV Ceti at 154 MHz using the Murchison Widefield Array,” the paper reads. The observation sessions, which used a 30.72 MHz bandwidth centered at 154 MHz with 40 kHz channels and 0.5-second integrations, allowed the team to observe flare emission in the polarized images. In each epoch, they detected a single right-handed circularly polarized flare, finding also a left-handed flare immediately following the right-handed one. Moreover, they detected linear polarization during the brightest flare, what indicates that the flares are elliptically polarized. The researchers noted that these results highlight the importance of polarization images in such studies. “These dim flares are only detected in polarized images, which have an order of magnitude better sensitivity than the total intensity images. This highlights the utility of using polarization images to detect low level emission in confusion limited images,” the team wrote in the paper. The study also revealed that the newly detected flares have flux densities between 10 to 65 mJy. This means that they are about 100 times fainter than most flares observed so far at similar frequencies. Notably, three of the four flares described in the paper have flux densities below 15 mJy, while the one observed on Dec. 11, 2015 reached nearly 65 mJy. The researchers emphasize that their study provides first flare rate measurements for low-intensity (below 100 mJy) flares at 100 to 200 MHz. However, they note that there is still much to accomplish in the field of flare emission research and recommend further observations. Future studies would improve our understanding of physical parameters of the stellar magnetospheric plasma. “To better characterize M dwarf flares at meter wavelengths requires more observational time on individual sources to constrain flare rates. 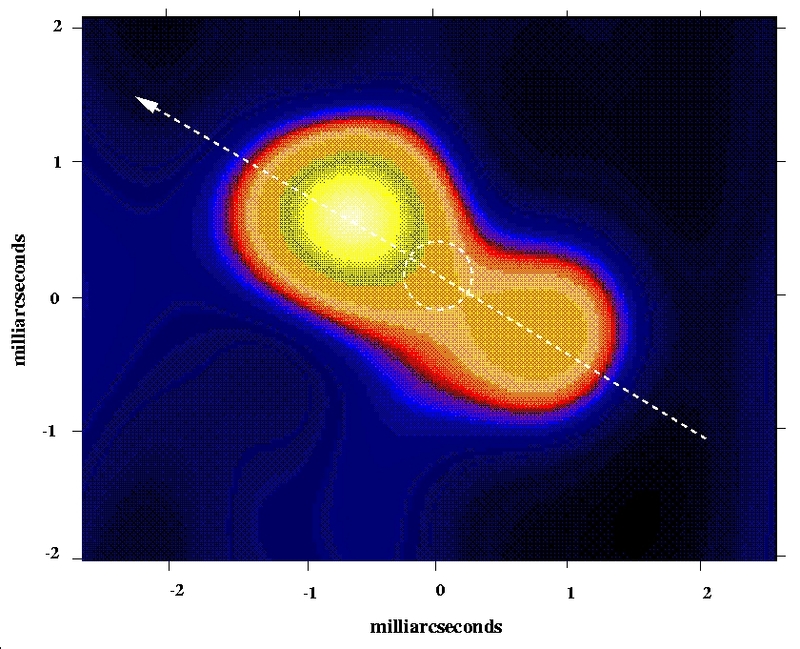 More sensitive observations are also needed to investigate the fine time-frequency structure of the flares. Simultaneous multi-wavelength observations would also add to this analysis,” the team concluded. When Charles William Wentworth proposed the idea of Australia’s first university in 1850, he imagined “the opportunity for the child of every class to become great and useful in the destinies of this country”. The Murchison Widefield Array (MWA) is a low frequency radio telescope located at the Murchison Radio-astronomy Observatory in Western Australia’s Mid West. 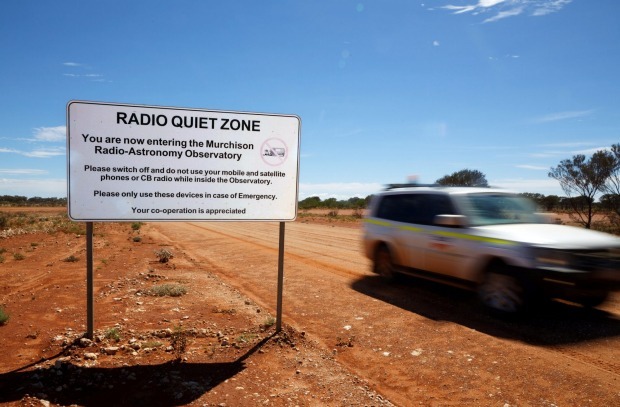 The MWA observes radio waves with frequencies between 70 and 320 MHz and was the first of the three Square Kilometre Array (SKA) precursors to be completed. 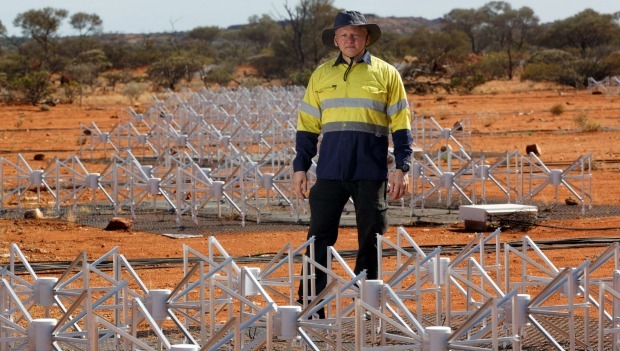 The Square Kilometre Array (SKA) project is an ambitious global scientific and engineering project to build the world’s largest most sensitive telescope co-located in remote desert regions of southern Africa and Western Australia. The project is currently in the design and pre-construction phase. 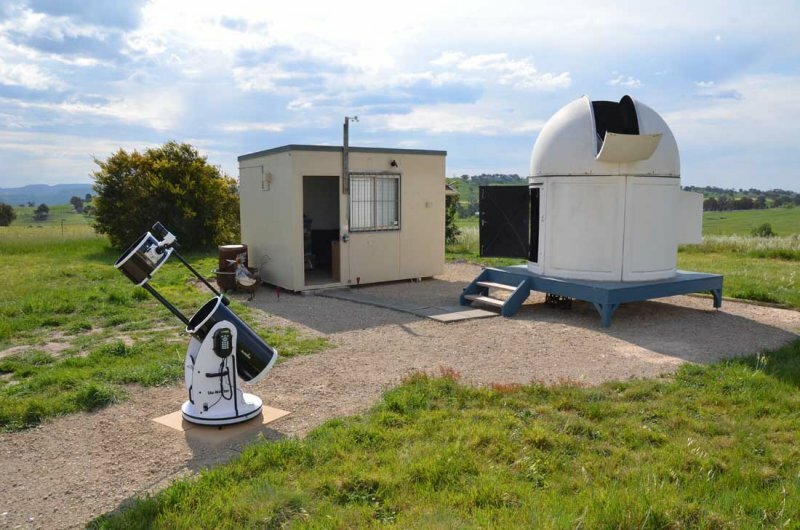 Australia and New Zealand collaborated to establish the SKA candidate site in Western Australia and also to build the Australian SKA Pathfinder (ASKAP) telescope now located there. 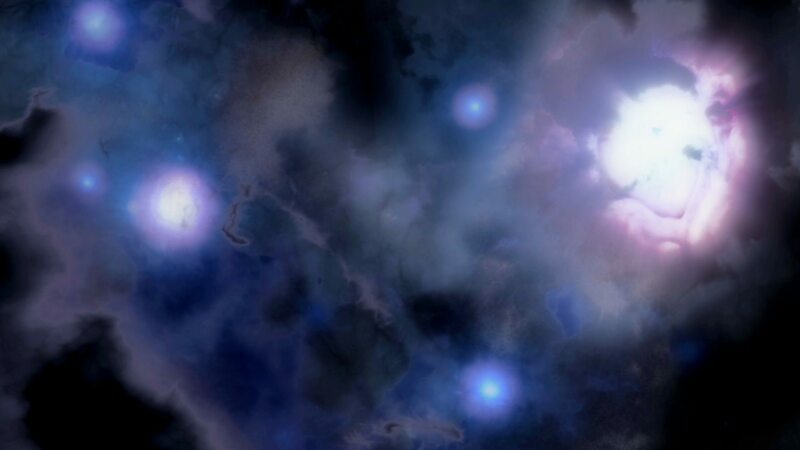 When the SKA is operational, hundreds of thousands of antennas will hugely increase the ability of astronomers to explore the far reaches of the universe and address mysteries around dark energy, gravity and life elsewhere. You can also learn all about the SKA project at the SKA Organisation website. 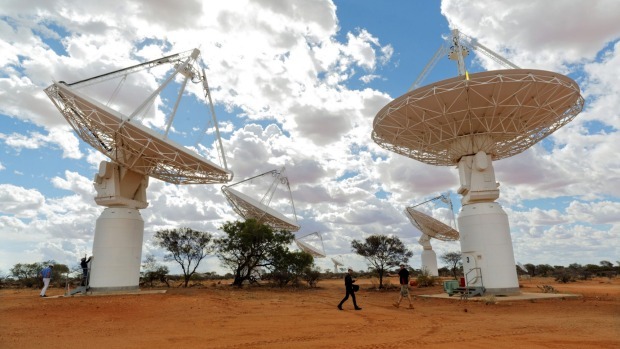 To enable Australia’s participation in the SKA project, AARNet expanded its network across the Nullabor, from Adelaide to Perth and on to the Murchison Radio Observatory (MRO), the future home of the SKA in remote outback Western Australia. 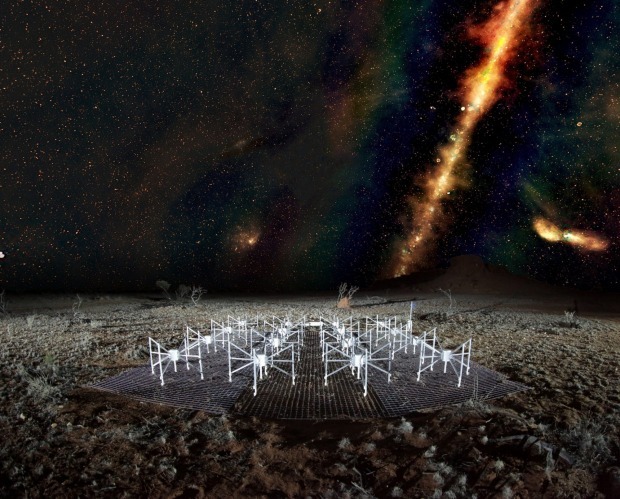 To develop technologies for the SKA, two precursor telescopes, the Australian SKA Pathfinder (ASKAP) and the Murchison Widefield Array (MWA), have been built and are now operating at the MRO. AARNet Interconnects the telescopes at the MRO with the computer processing required for extracting useful information from the signals. 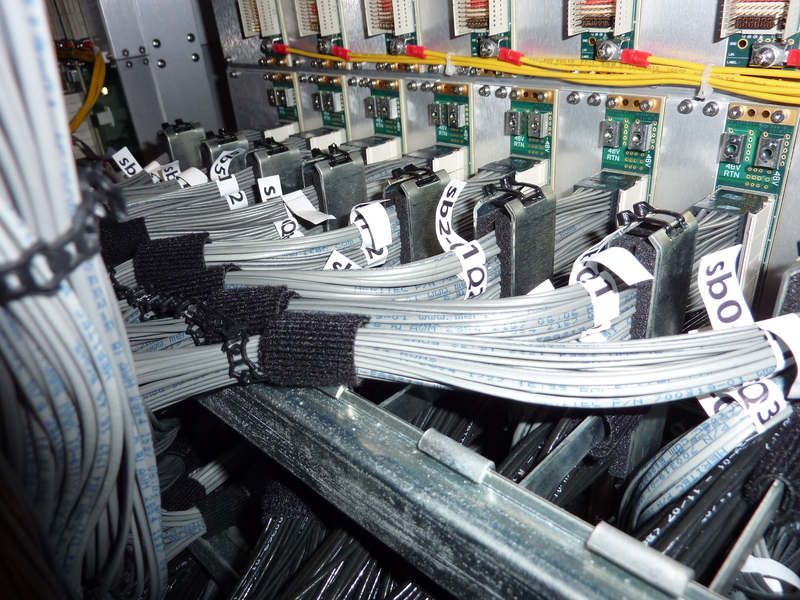 Fast reliable research network connectivity is critical for processing data generated from the new radio telescopes. The Australian SKA Pathfinder (ASKAP) is an innovative new radio telescope consisting of 36 identical 12-metre wide dish antennas. Plans are in place to add 60 more dishes to the telescope in the SKA’s first phase. 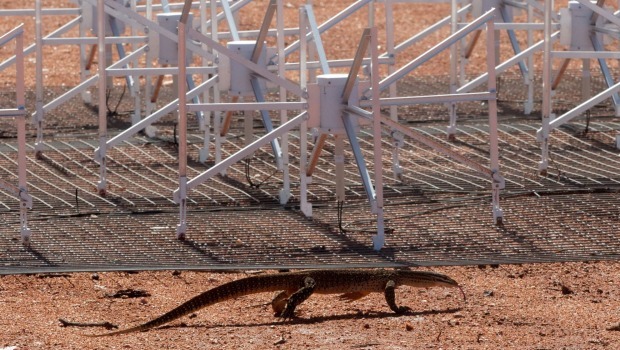 The ASKAP uses revolutionary Phased Array Feed (PAF) technology, developed in Australia by CSIRO and others, which enables each dish to survey the sky with a much wider field of view. The volume of data generated by the PAFs and low frequency receivers will be substantial. 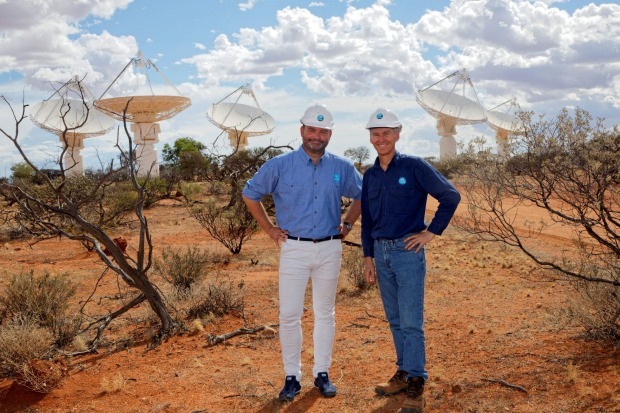 CSIRO and AARNet worked together to connect the ASKAP antennas to the AARNet network. 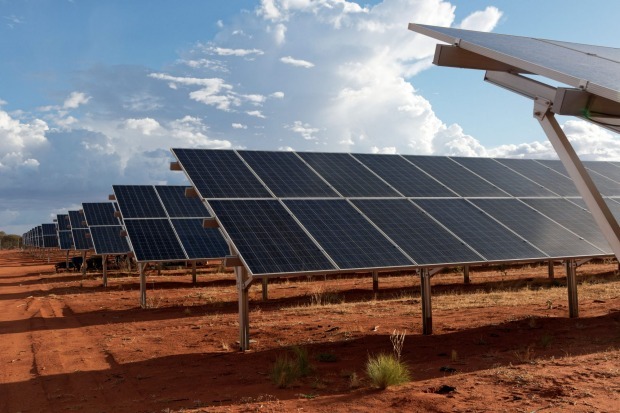 New optical fibres were laid between Geraldton and ASKAP, connecting to the new Geraldton-Perth link constructed by Nextgen Networks for the federal government-funded Regional Backbone Blackspots Program. 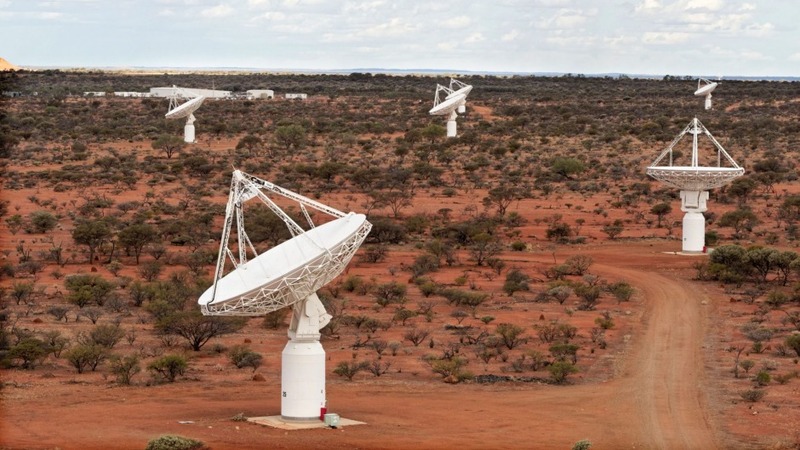 This enables ASKAP to connect directly via a high-capacity link to the Pawsey supercomputing facilities in Perth. The Murchison Widefield Array (MWA) is a revolutionary static low-frequency telescope that can be shared by observers studying different parts of the sky at the same time. Knowledge gained from the MWA will contribute to the development of the low-frequency component of the SKA to be built in Phase two. 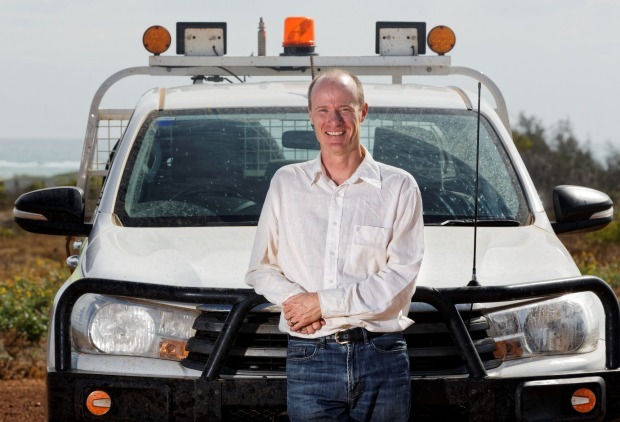 AARNet and CSIRO collaborated to deliver a transmission network for the MWA. 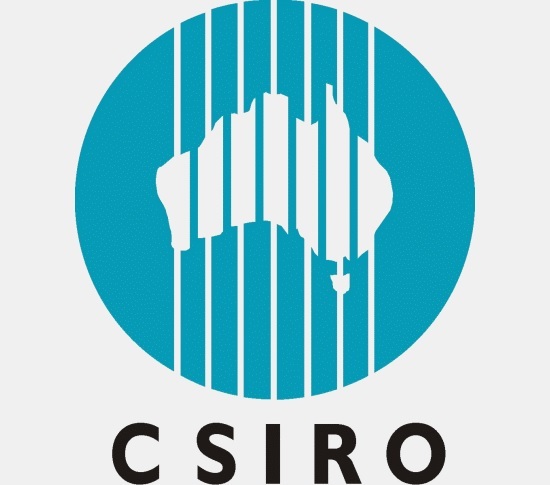 The network is installed on fibre optic infrastructure constructed by AARNet for the CSIRO and by Nextgen Networks for the federal government-funded Regional Backbone Blackspots Program. The network is scalable to support the needs of the MWA now and into future early phases of the SKA. Australia’s Academic and Research Network (AARNet) is a national resource – a National Research and Education Network (NREN). AARNet provides unique information communications technology capabilities to enable Australian education and research institutions to collaborate with each other and their international peer communities.